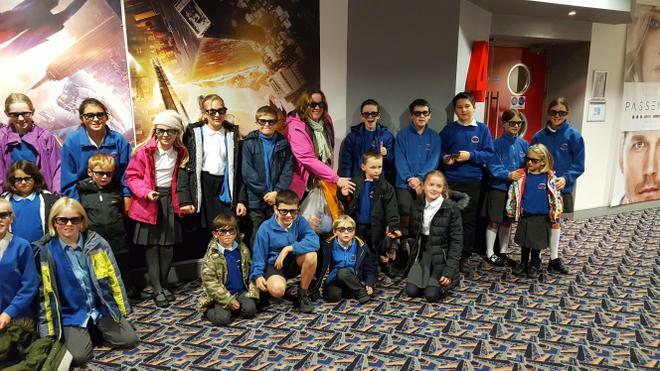 This week the children from class 1 went to their traditional cinema trip with the support of their buddies. 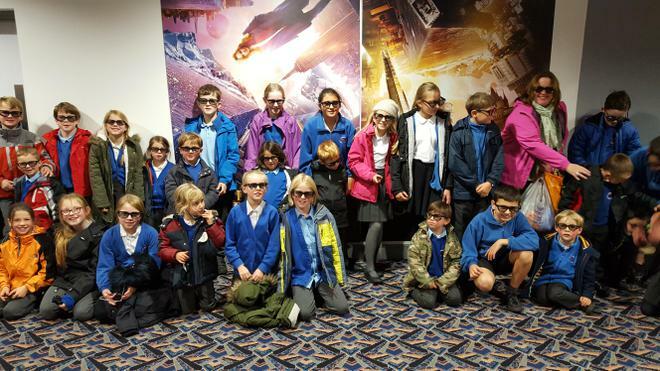 All the children had great fun watching Finding Dory at Andover Odeon Cinema. 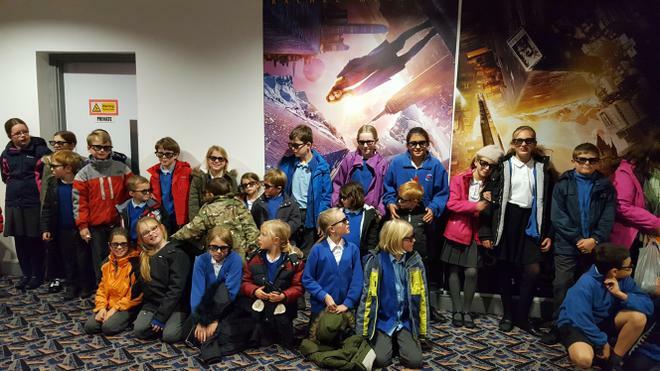 Thank you to all the parent helpers that helped us make it fun and safe experience.